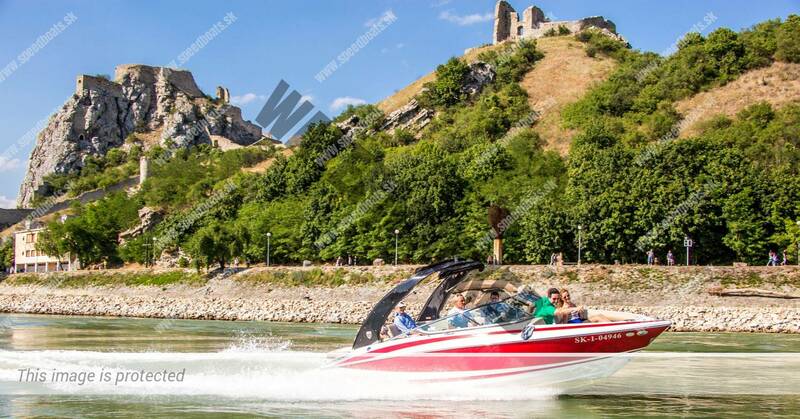 Enjoy the new and remarkable view of Bratislava through the sunny day or light up at night from the deck of our motorized speedboat.  Take advantage of the opportunity to cruise underneath the bridges of Bratislava – The Eurovea waterfront, the historical waterfront of Bratislava with its majestic building of the Slovak Philharmonic, the Bratislava castle and parliament as well as the modern River Park Bank. 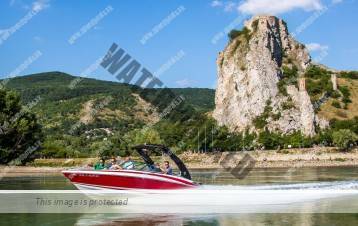 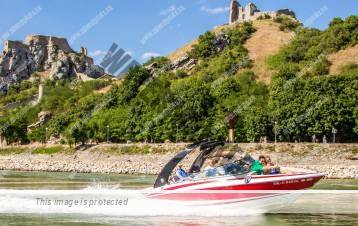 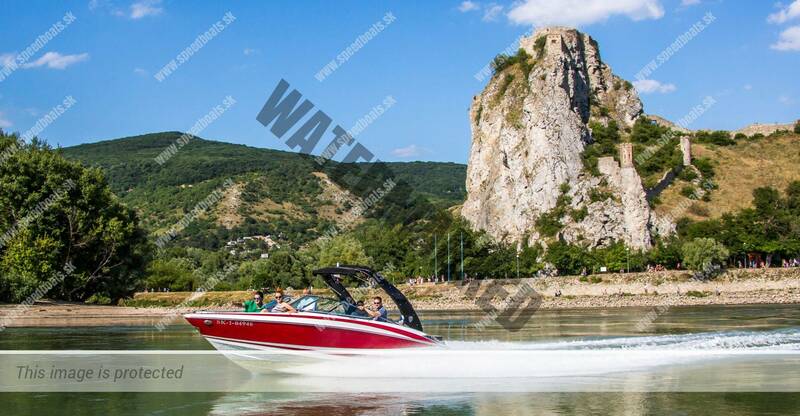 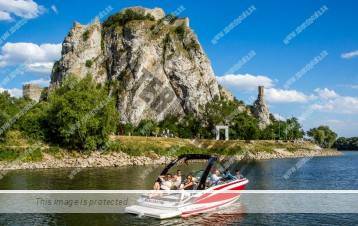 We’ll take you to the immense cliff on which sits the ruins of the Devin Castle, located directly above the confluence of the River Danube and Morava. 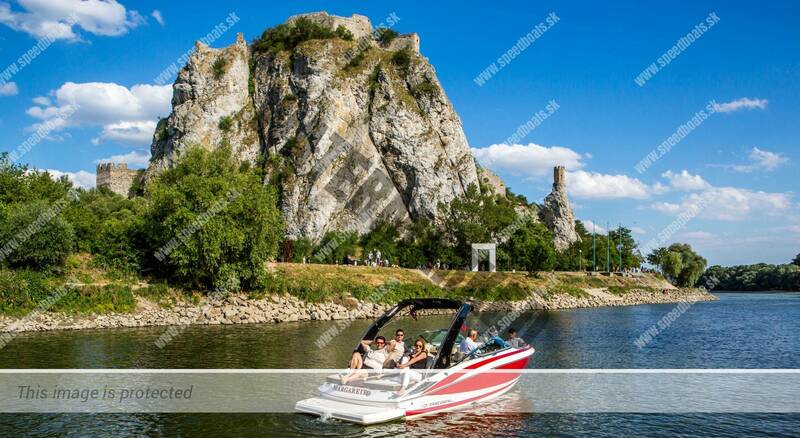 Here you have got the opportunity to visit this beautiful monument and enjoy the breathtaking view of the surrounding area.